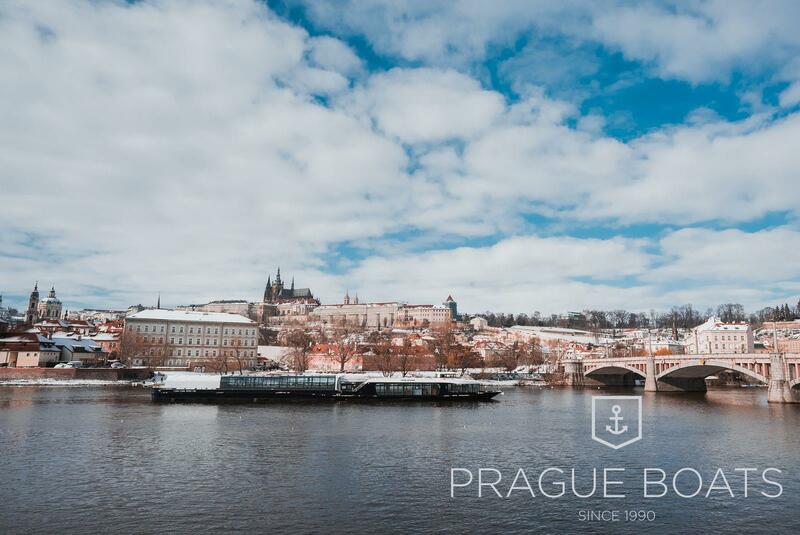 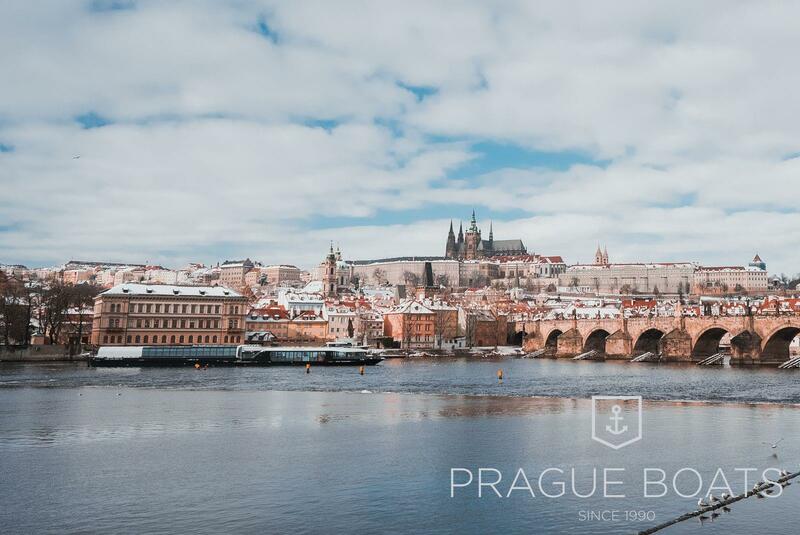 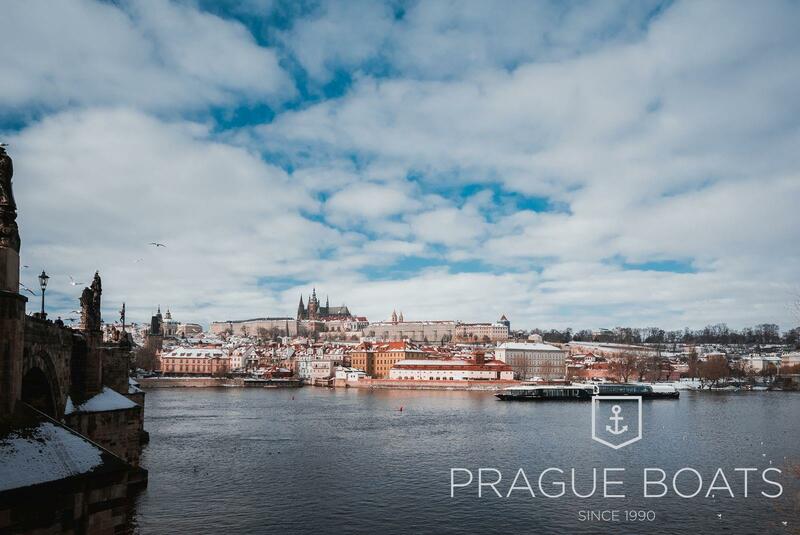 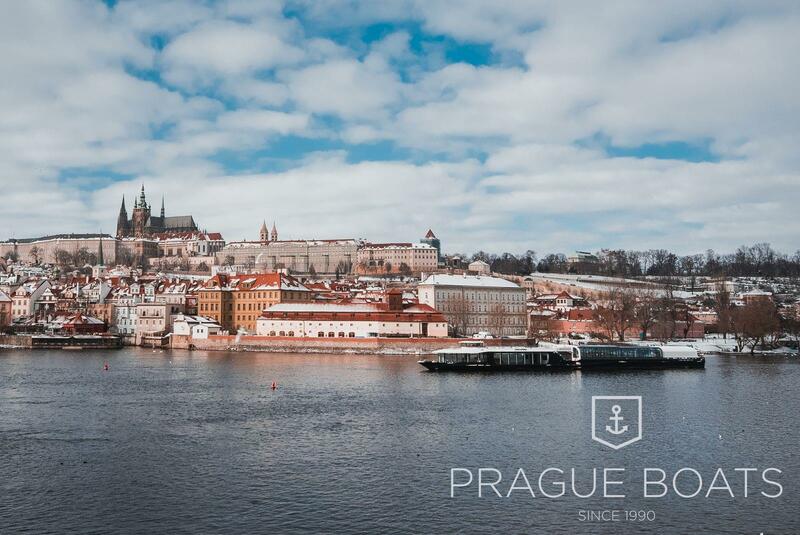 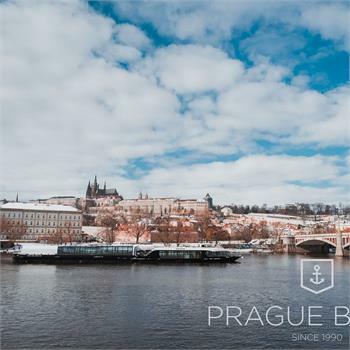 You can admire the beauty of Prague covered with snow on our regular cruises during the winter season. 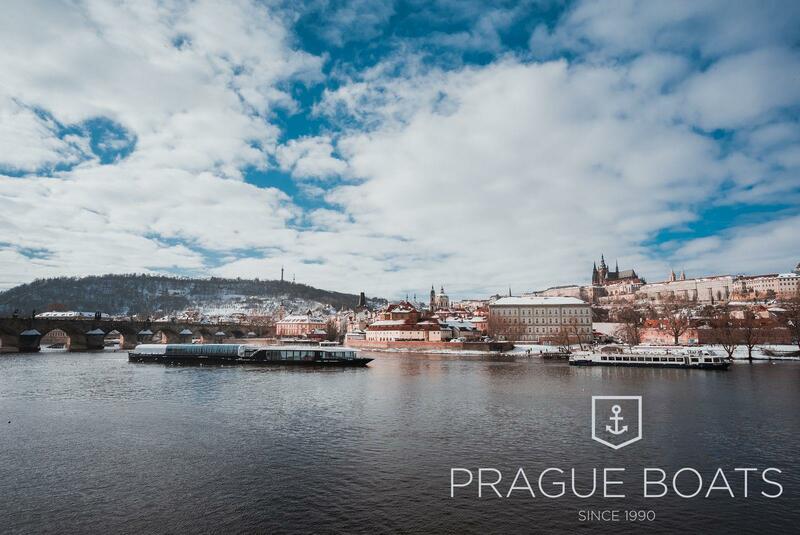 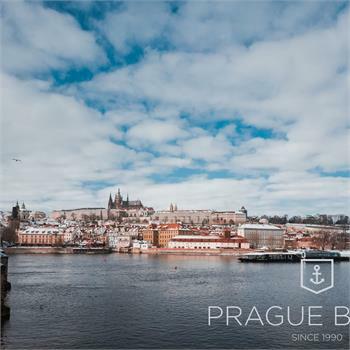 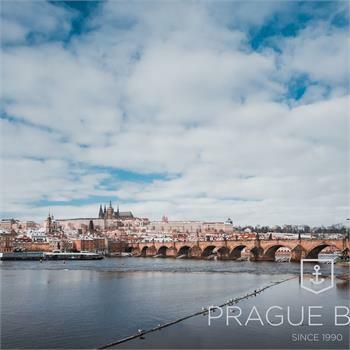 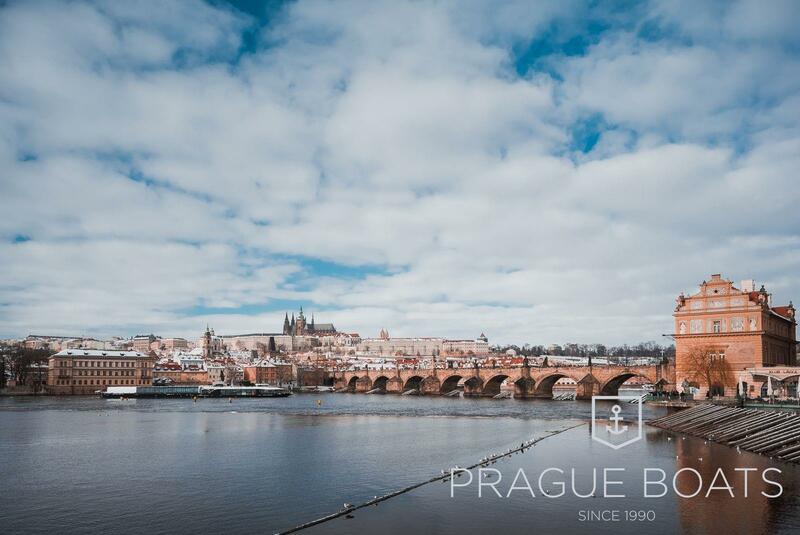 Every day, between 11:00 and 19:00, we sail the one-hour cruise to the center of historical Prague, at 15:00 our boats sail daily on the 2hr Grand cruise. 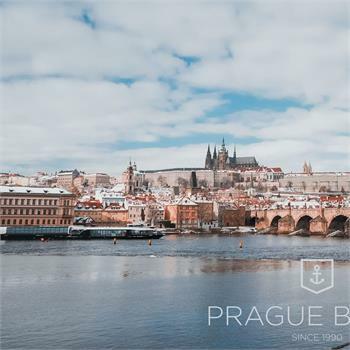 Although it is a sightseeing cruise, you can have some refreshments or mulled wine from the boat bar. 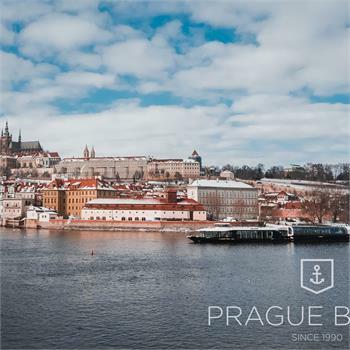 Our small boats sail to Certovka daily at 12:30, 14:30 and 16:30. 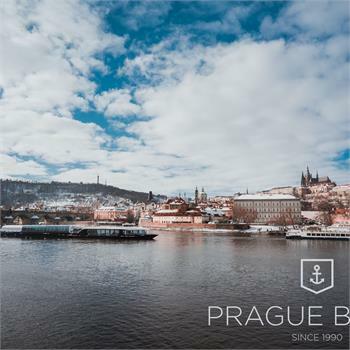 As far as the restaurant cruises are concerned we have to mention our Crystal Dinner, which takes place on one of our three glass boats daily at 19:00, a dinner cruise, or a lunch on a boat that sails every Friday, Saturday and Sunday at noon.